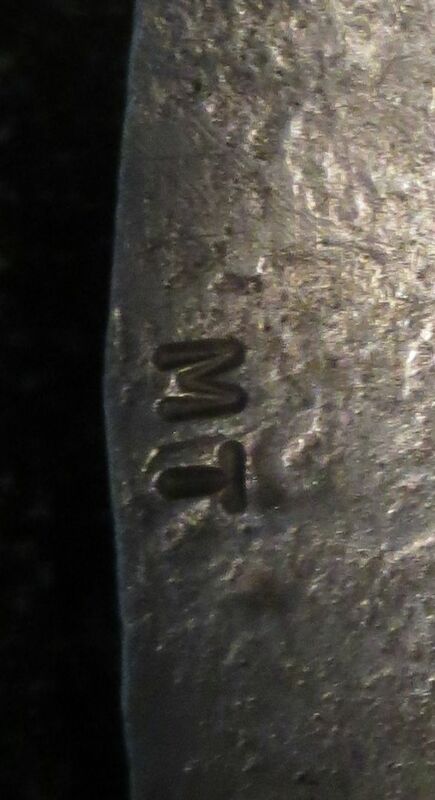 There are about a dozen artists that use the initials MT. From the look of the bracelet we’d be looking for a vintage Navajo artist. I don’t recognize the style of any artist particularly. Perhaps another reader does.